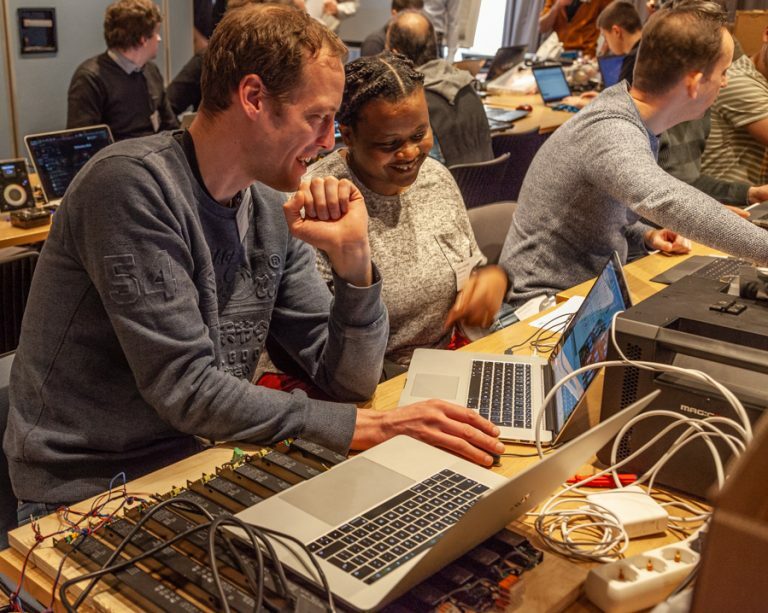 PlugFest 2019, the event for lighting connectivity, was recently held in Lille, France for the first time. The event, which sold out well in advance, was celebrated by attendees and organisers alike for its productive programme and thriving atmosphere. Furthermore, there were presentations on the ESTA Entertainment Industry control protocol standards, new ESTA/ANSI standards, and updates on Ecodesign lighting proposals. The event even saw on online conference with one of the ESTA Control Protocols Working Group (CPWG) Task groups, strenghening the link between Europe and North America.